Its that time again – a new issue! Issue 14 is here now. It is packed full of Christmas ideas to get your creativity going over the festive season! 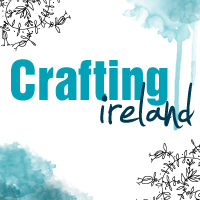 Enjoy the issue and happy crafting….